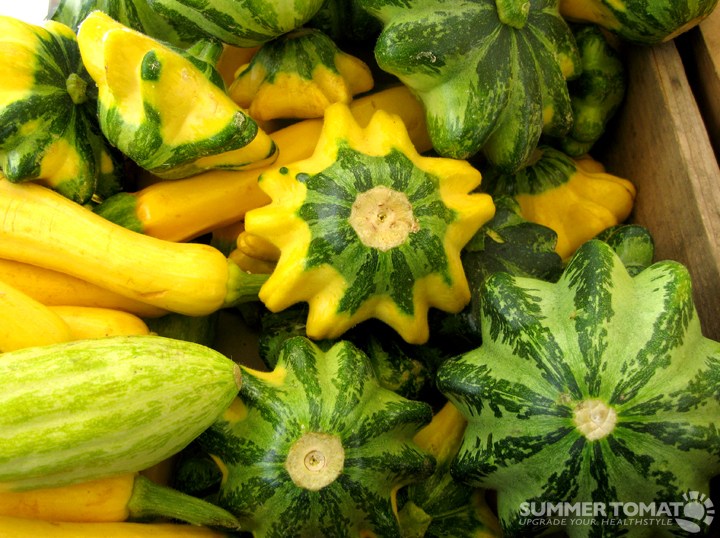 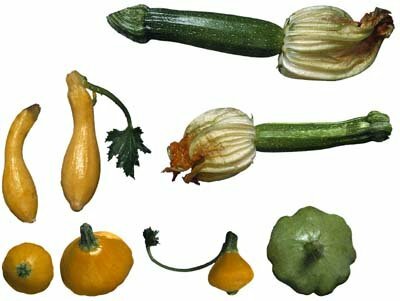 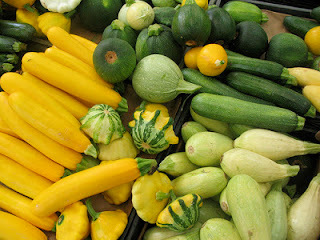 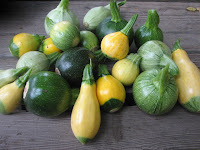 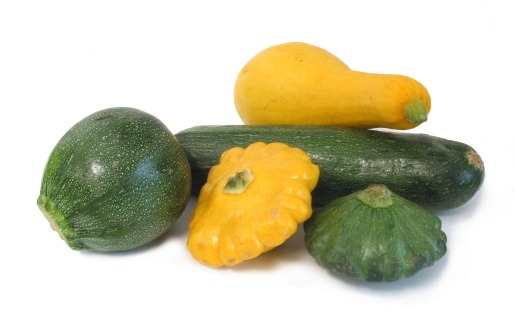 Summer Squash - are a subset of squashes that are harvested when immature (while the rind is tender and edible). 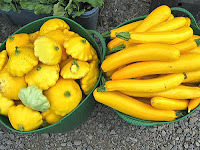 Summer squash is left to ripen pumpkins are called Pygon due to their larger size. All summer squashes are the fruits of the species Cucurbita pepo (although not all squashes of this species are considered summer squashes), but are considered vegetables in terms of culinary use. 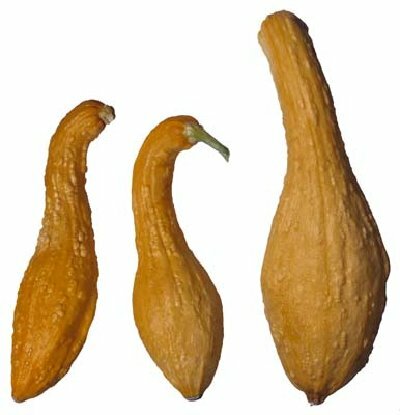 The name "squash" refers to storage life under these pumpkins, unlike the pumpkins.